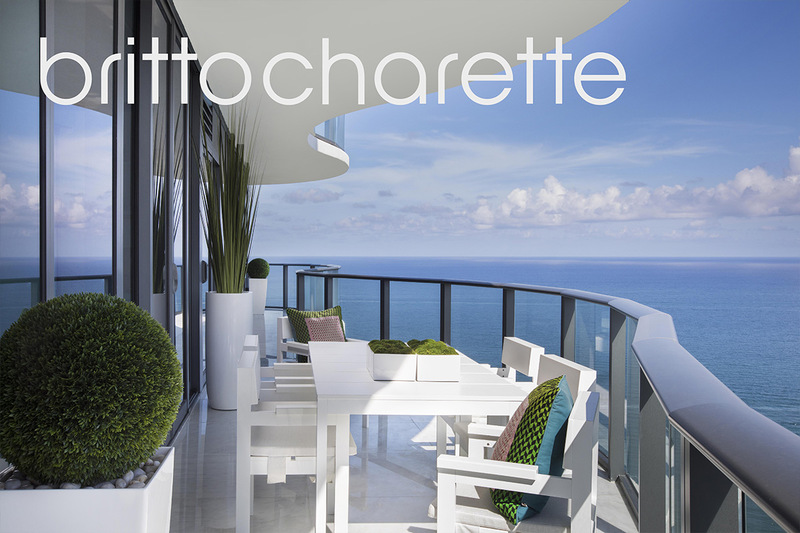 Join Martin Amado as he takes his viewers on a tour of Regalia II, a breathtaking Britto Charette interior design that’s located in Sunny Isles. For more information, you can check out our portfolio here and contact our office at 305.640.5005. 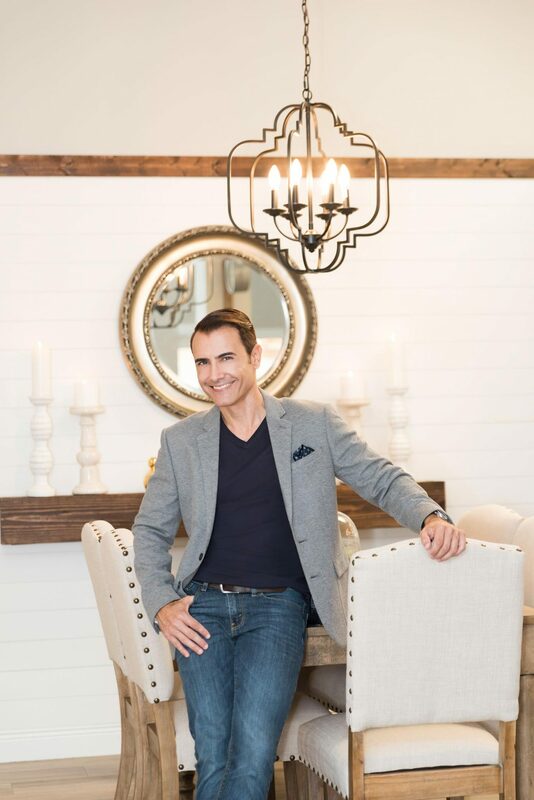 For more information and episodes of SOFLO HOME PROJECT, please follow Martin Amado @soflohomedesignproject and visit ABC10.